Jack's Urban Eats is one of the restaurants I always made a special trip to when I came back home to visit from college. Winter break, spring break, long weekend, it didn't matter, I had to go to Jack's. B loves this place too, whenever he visits, we usually go here at least once. They have several locations throughout the Sacramento area, but the Folsom location is the closest to me. They have salads, sandwiches and side items to order. 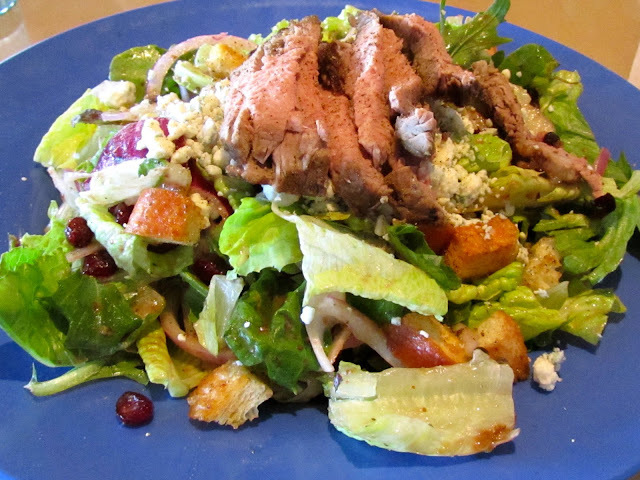 The salads and sandwiches are made to order and you can customize it however you want. If you wanted a turkey sandwich, for instance, they have whole roasted turkey there that they would carve your meat off of. They have vegetarian options, and their sides are wonderful. Things like mac and cheese, mashed potatoes, garlic bread, and their fries are my absolute favorite. If I haven't mentioned, I'm kind of a French fry addict. If there are French fries to be found at a restaurant, I will find them on the menu, and order them. And at Jack's I could eat a whole meal consisting of their French fries. 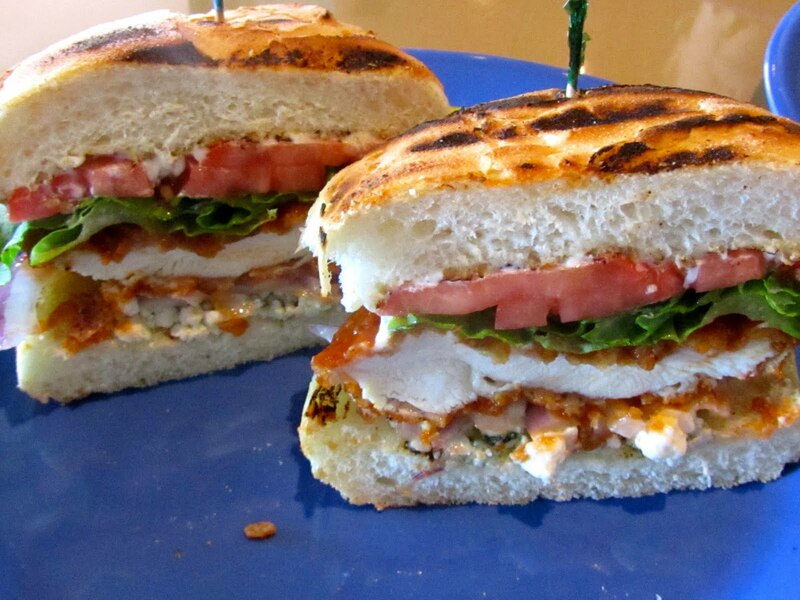 "Crisp fried chicken breast, dipped in house-made Buffalo sauce with blue cheese, red onion, lettuce, tomato and mayo." 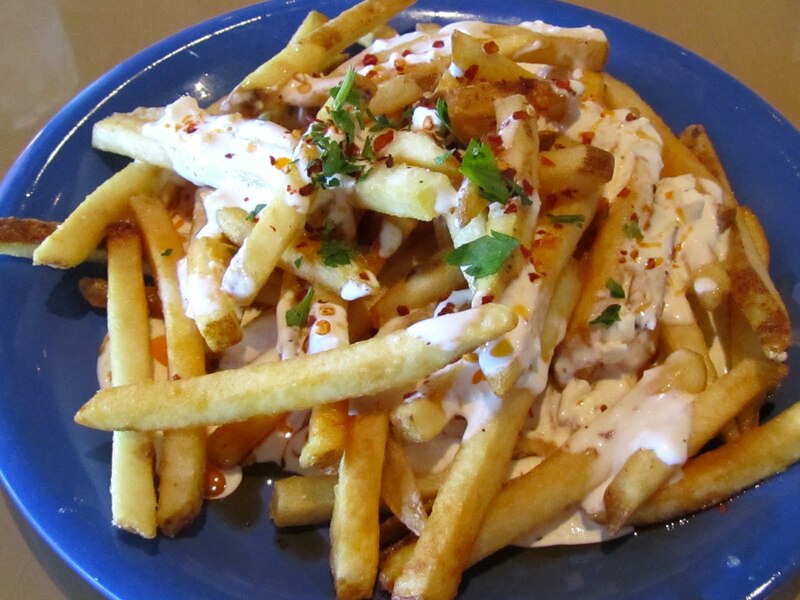 "Fries, topped with blue cheese dressing, chili oil, and red pepper flakes." The blue cheese isn't too tangy, it almost tastes like ranch (which I dip my fries into every chance I get). It goes so well with the chili oil, making it tangy and spicy and crispy and crunchy and...well I think you get the point! 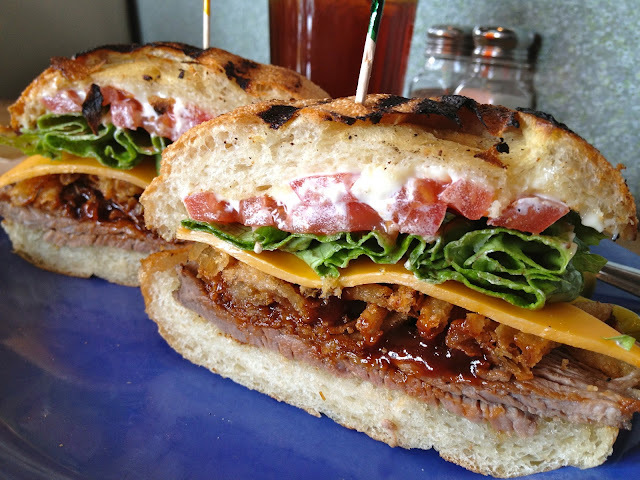 The BBQ Tri-Tip sandwich is also very good, a nice alternative to the Buffalo Sandwich.